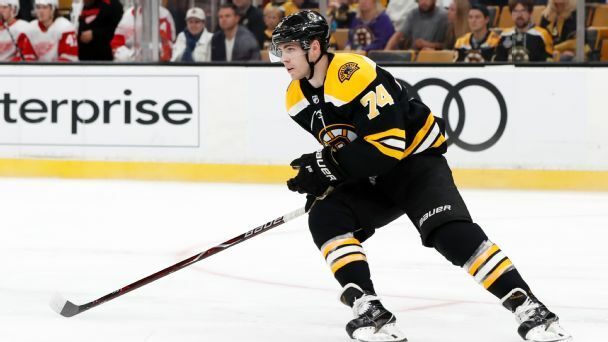 DeBrusk finished Monday's 3-2 loss to Toronto with an assist. DeBrusk (undisclosed) participated in Monday's morning skate. 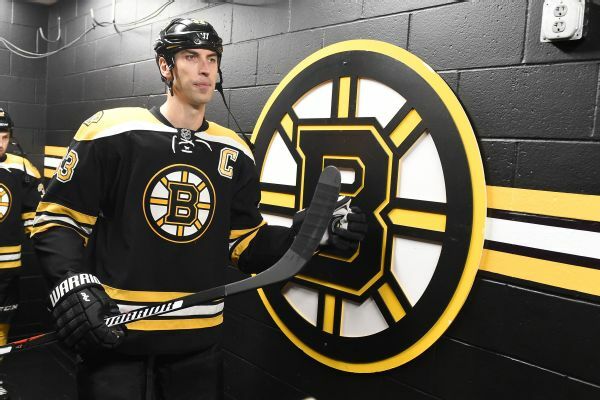 Bruins defensemen Zdeno Chara and Kevan Miller and forward Jake DeBrusk are returning from injured reserve. The second-generation winger was inconsistent last season, but he is crucial to Boston's status as a Stanley Cup contender. 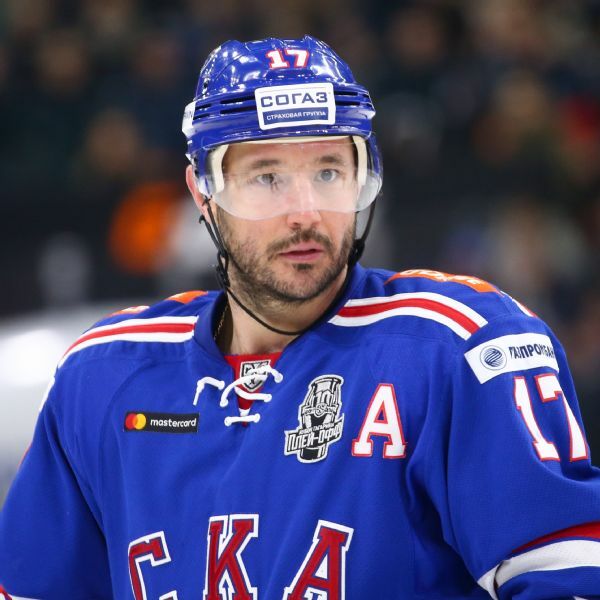 Winger Ilya Kovalchuk will be one of the top targets when free agency begins and Bruins coach Bruce Cassidy said Tuesday that Kovalchuk "would sure make us better." 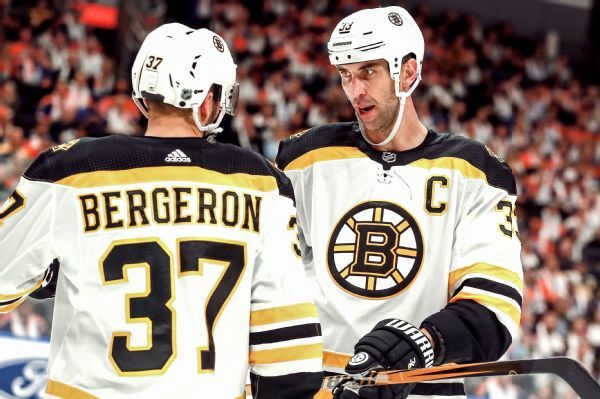 The Bruins will be without defenseman Zdeno Chara and forward Jake DeBrusk for the next two games due to injuries. 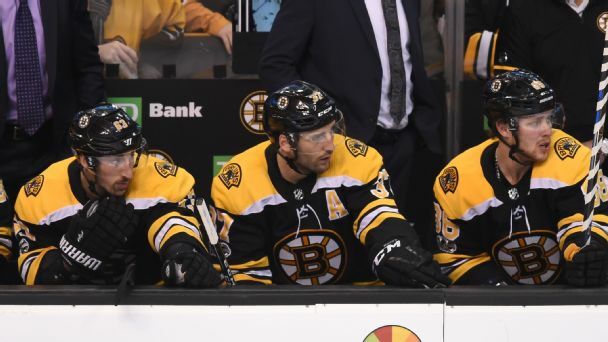 Do Bruins have what it takes to make a run? Boston looks like a playoff team. Can it make the leap to contender? If Patrice Bergeron, Brad Marchand and David Pastrnak & Co. want inspiration for a potential postseason sprint, they need look no further than last season's Predators squad. Altuve puts three in orbit in HoustonJose Altuve hit three home runs as the Astros defeated the Red Sox 8-2 in game one of the ALDS in Houston. It was the tenth time that a player hit three home runs in a postseason game.